Want to try great apps without hurting your wallet? We’ve selected 42 iPhone, iPad and iPod touch apps that are now free. 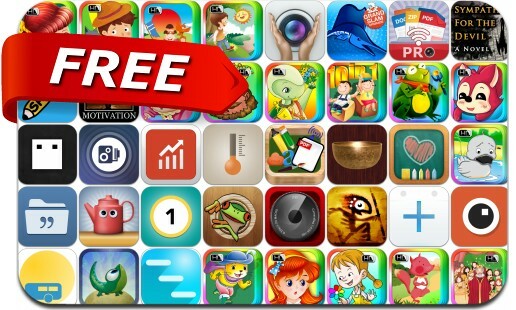 This apps gone free alert includes Pencil Camera, Tilt World, Dollarbird, CameraBag 2, Thermo-Hygrometer, Insight Timer Deluxe, Motivational Poster, Snap Clap, Pro Angler FL, Soaring, Count Battle, QuickPlan Pro, Web Explorer, Feast or Famine, Pot Smash and many others.